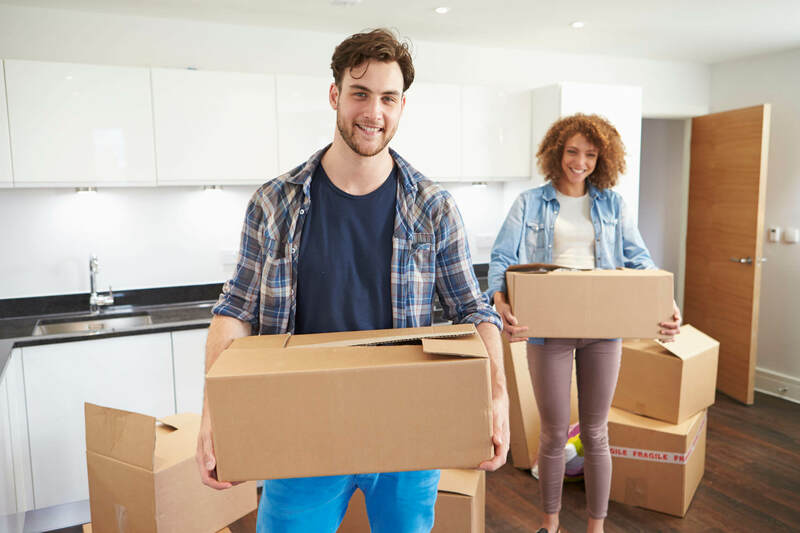 Store Your Things In A Storage Unit Before Moving Into Your New Home! 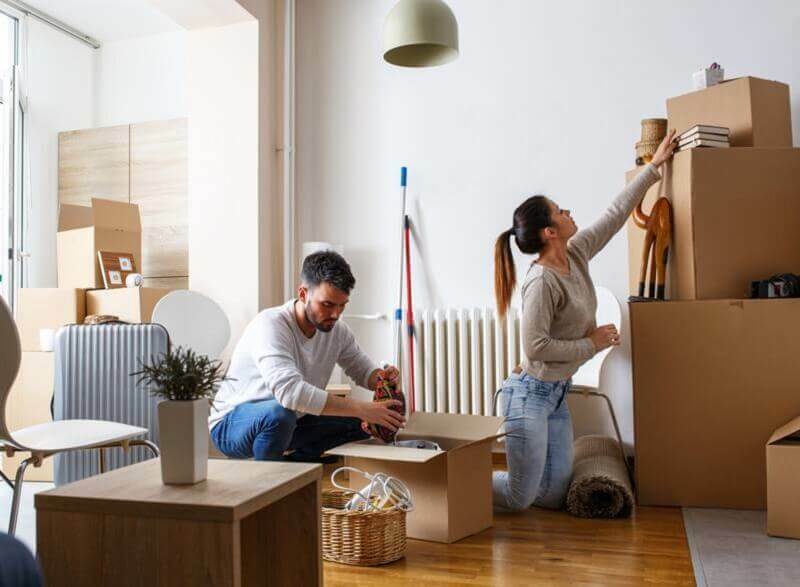 When it comes down to matters of moving homes, or relocating to a new place, everything has to be perfect. Things have to be planned in advance, so that the rest of the moving process is a whole lot smoother. Obviously, moving homes is a pretty major thing, quite laborious when you think about it. You can’t be taking each and everything with you to your new place, and that’s where storage units come into the picture. These are basically God-sent storage solutions which make your moving away much less of a headache. Whatever be the situation, self-storage units come to the rescue. 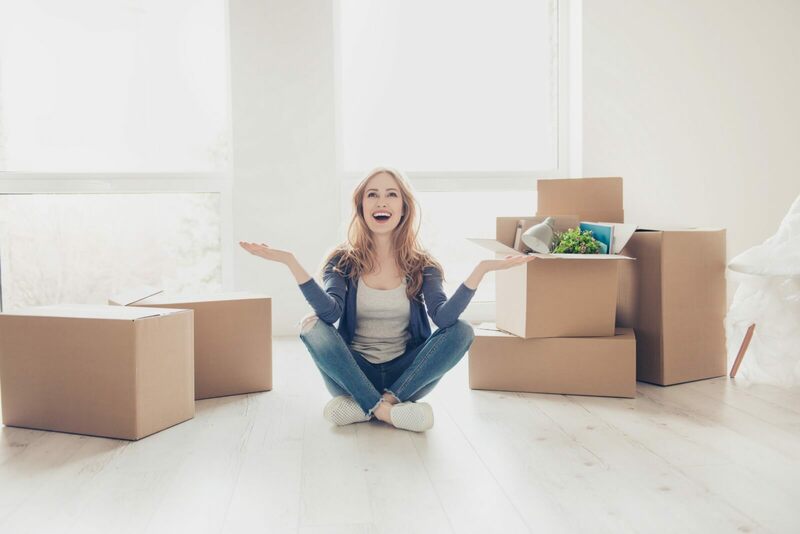 Whether you are moving houses, or organizing your stuff, or downsizing your belongings, storage units are the ultimate solution. 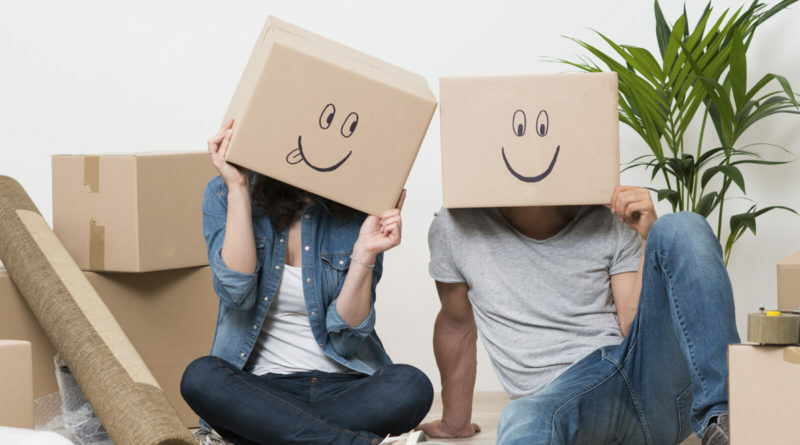 You can keep them stored in a proper way and go about your moving process much more easily. So, if you are interested to get a clean, dry, affordable storage unit, as per your space needs, Adams Selfstore is your go-to company. They also help with professional removal services and makes sure you don’t pay any extra penny. Your work starts even before you start storing the items. Yes, first of all, you need to choose a storage unit that’s suitable for your needs. It should have ample space, be clean, and be climate controlled (if you are storing temperature sensitive stuff). Now, before you start organizing your stuff in the storage unit, you need to give all of it a good clean. Make sure that they don’t bring in any pests, bugs, mould etc. 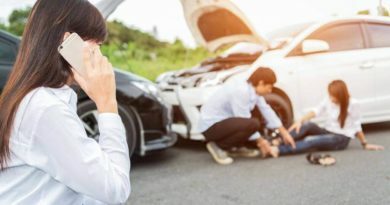 If overlooked, these can cause a lot of troubles in the long run. Before packing away your stuff into boxes, make sure that you write each one of them down. This will help you keep a track of everything that you are leaving behind. 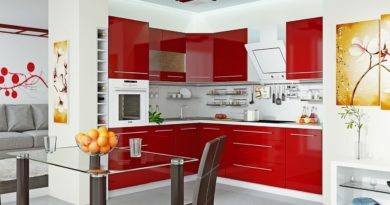 It will prevent you from frantically searching for certain items on reaching your new place. Use a spreadsheet or good notepads to take into account every single belonging. The next important thing to do is set aside everything that is detachable. Bookshelves, tables, chairs, shelves etc., should be disassembled before putting into the unit. This will prevent them from getting damaged, as well as make better use of the storage space available. Fragile items deserve all the care that they need. Make sure to wrap them up properly in bubble wraps and newspapers before setting them in boxes. This will avoid the chances of any cracks, chips, etc. You should double or triple wrap them for more assurance. You could even place it among soft stuff like your clothes, blankets etc. You should pack up the stuff in a categorical way. Sort these items on the basis of size, function, fragility etc. And also, remember to put the correct labels on each of the boxes. Or else, it will be one huge mess. After the packing part is done, you need to get everything placed in a proper manner inside the unit. To keep the stuff from breaking, make sure to place according to the weight and fragility. Start with the heavier boxes and move up with the lighter, more fragile stuff. Also, put the items in an accessible manner. Put the stuff you are going to need next, in the front. You see, there’s a lot of planning that goes into it. So, these were the main ways in which you should store away your stuff in self-storage units, for the better utility and usage. Doing this the proper way shall ensure that your moving process is simply a piece of cake. Yes, now you can concentrate more on the emotional side of leaving your old place. 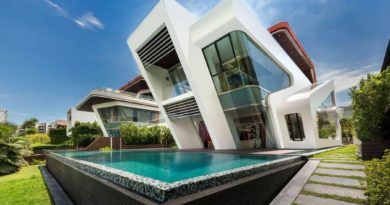 25 Contemporary House Design Ideas That Inspires You! December 16, 2017 Live Enhanced Comments Off on 25 Contemporary House Design Ideas That Inspires You! 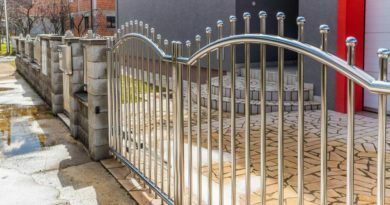 What Are The Major Benefits Of Steel Fences For Home? August 9, 2018 Admin Comments Off on What Are The Major Benefits Of Steel Fences For Home?